This two-day life changing experience will be held in a safe, supportive and nurturing environment. 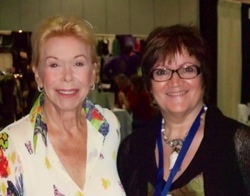 This powerful workshop is based on the works of Louise L Hay, Frederick Bailles, Virginia Satir, Shakti Gawain, and others. It has transformed the lives of countless people around the world. It is time for YOU to take control of creating the life you want! 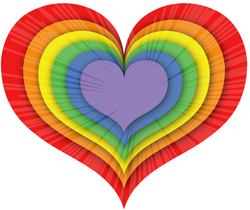 Many participants around the world can attest to the power of this two-day working in assisting you with shifting to a life filled with Peace, Love, Joy and Prosperity! Learn the true art and secrets of manifesting anything you want in your life...this is the stuff that “The Secret” never revealed. Learn how to reprogram your subconscious mind and eliminate negative self-esteem and beliefs such as "my relationships don't work", "I'll never make enough money", "life is too difficult", "I'm not good enough", etc. 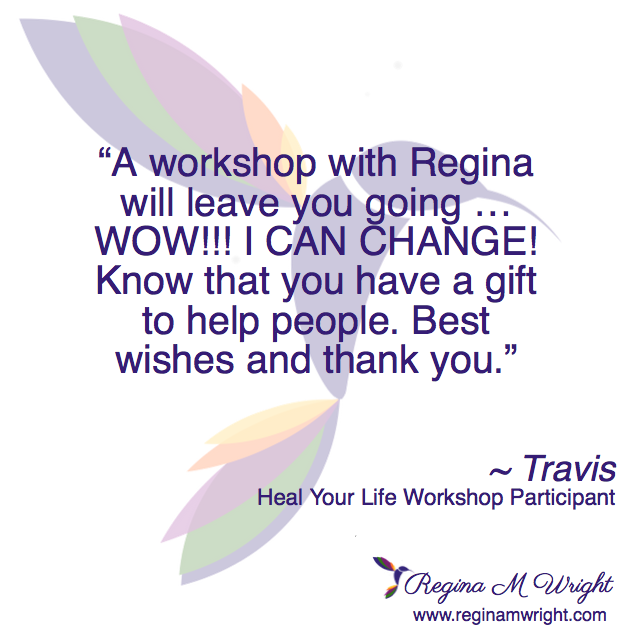 By the end of the workshop you will have a renewed appreciation and love for yourself and others. You'll go home armed with spiritual and practical tools and techniques that will help you respond to situations and circumstances in your life more positively and lovingly. Believe in your best YOU! 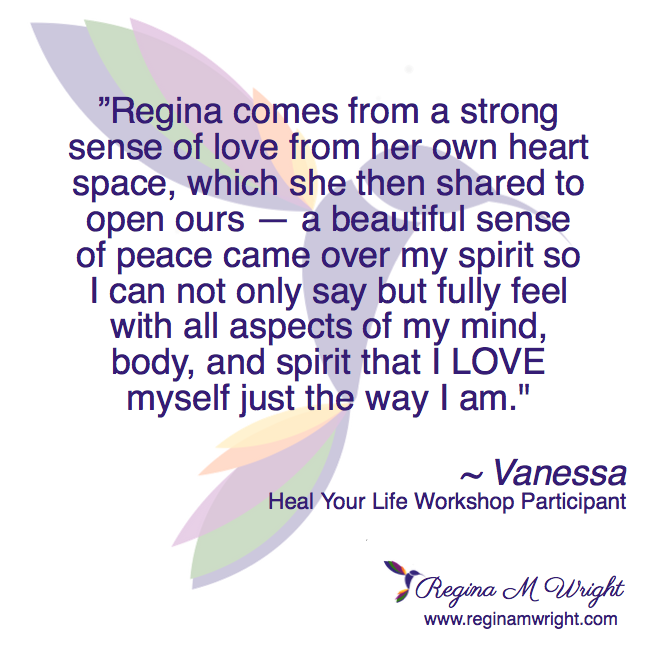 Heal Your Life® workshop, click here.